Self-employment allows people to have flexible hours, a chance to put their ideas into action, and overall freedom in their work lives. According to a U.S.Bureau of Labor Statistics report, 15 million people in the United States were self-employed in 2015. That’s 10.1 percent of all of those who are under U.S. employment. Although self-employment may seem like a perfect version of the modern American dream, many people fail to think about how self-employment affects things like credit and personal finances. Those who are self-employed often make more money than if they were working in traditional occupations. This increase in revenue attracts many people to the idea of self-employment. However, the amount of money earned during self-employment can change depending on how well people manage their finances and how well their business is doing. Although self-employment is known for having higher revenue levels, it doesn’t necessarily mean that those who are self-employed are better off in all financial aspects than those who are not. Since self-employment is known to lack stability in comparison to traditional jobs, those who are self-employed are often seen as less reliable when it comes to their credit and finances. Therefore, the self-employed tend to have lower credit scores than others, especially if their revenue has significantly fluctuated, resulting in late payments or exceeded credit limits. Those who fall behind in payments to creditors and fail to check their credit reports are the most likely to obtain a lower credit score while self-employed. Many self-employed people have run into difficulties when trying to qualify for mortgages. 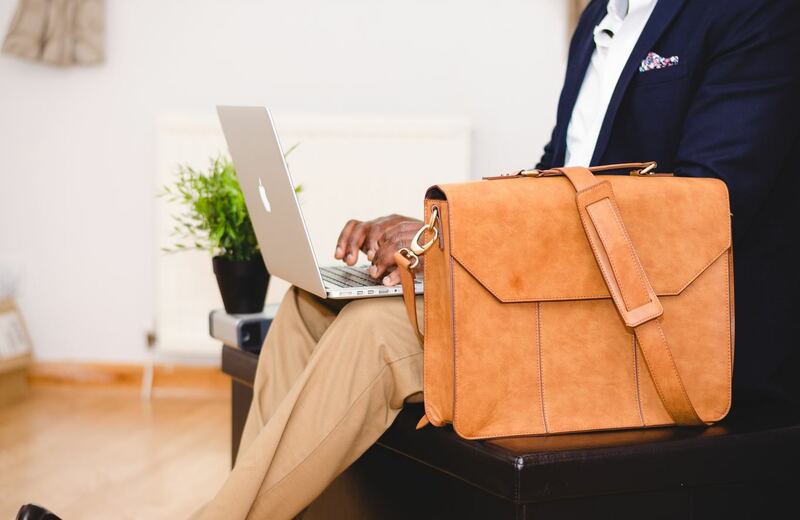 Due to the instability and fluctuation that comes with self-employment, lenders tend to not see the income of the self-employed as reliable enough to pay off home loans. Low credit scores can also be an issue when applying for mortgages. Although those who are self-employed often come across a variety of financial challenges, there are ways they can avoid these issues. Due to fluctuating incomes, the self-employed should focus on saving money. Devoting money to savings can help them stay on top of their payments, as well as build a more reliable money management foundation. While it’s always easier to maintain a good credit score than it is to repair a bad one, there are a few options when it comes to avoiding lower credit scores. For the self-employed who have bad credit, seeking the help of professional credit repair services may be the best option for a second chance to establish good credit habits for the future. To build credit and maintain a good credit score, the self-employed should focus on paying their bills on time, keeping track of what they owe, striving to use a variety of credit types, having a new form of credit, and maintaining the credit accounts they already have. For the self-employed to increase their chances of getting approved for a mortgage, they should keep their business records and accounts organized and accurate, save funds to make a larger down payment that decreases their monthly mortgage payment, make sure their personal bank accounts and their business bank accounts do not intermingle, and make sure they are paying off as much of their accumulated debt as they can before applying for the mortgage. The self-employed should keep in mind that credit scores can show lenders their level of financial responsibility. Overall, people should do their research to see if the self-employed lifestyle is right for them. This entry was posted in Credit 101 and tagged mortgage. Bookmark the permalink.